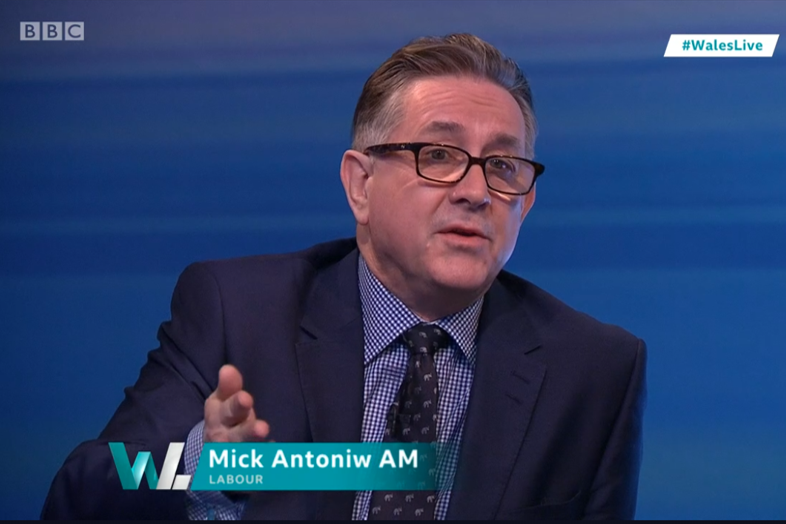 Mick Antoniw, Assembly Member for Pontypridd has confirmed that he will oppose any Welsh Government M4 relief road proposal if it means that the South Wales Metro could no longer be afforded or significantly delayed. Mick Antoniw has a long history of campaigning for the South Wales Metro – and in particular for the inclusion of Llantrisant, Beddau and Talbot Green in the scheme – as a sustainable solution to growing traffic congestion and as a means of further stimulating economic growth across the valleys. “We’re talking about a project [the M4 relief road] that is potentially £2billion, which might then make the Metro unaffordable. It’s a question of priorities. Are we prepared to abandon the Metro or push it back for a generation? “If it meant that we could not afford the Metro then I would oppose it. “Welsh Government needs to stand back and have an open and honest review of what the transport priorities are. “It will not be lost on people in Pontypridd that it is the A470, not the M4 which is the most congested road in Wales.